Every girl dreams of having the perfect hair everywhere they go. Mostly regret instantly after getting a haircut. Some just want to add some extra volume to their hair and some want to add colored hair streaks to their hair. 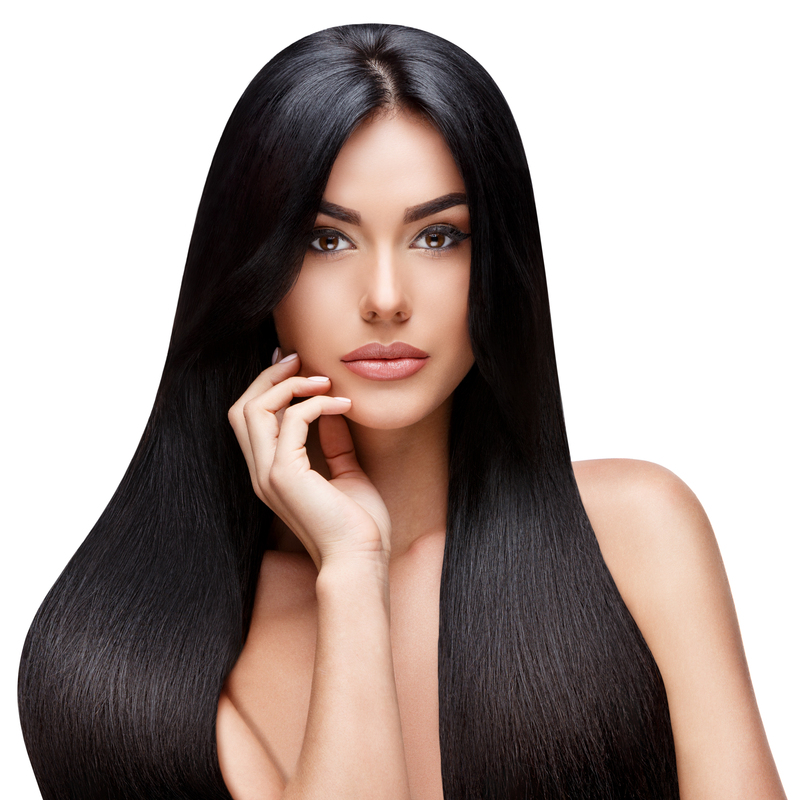 Hair extensions are the best option for girls to add all those qualities to their hair in an instant and without causing any damage to their own hair. Below are five easy hairstyles that are best done using hair extensions. We all absolutely adored the Disney movie Frozen and what we admired the most were Elsa’s dress and her braided hairstyle. With Jenica hair extensions, now you can have that hairstyle too, the hairstyle that is perfect for every wear. All you need is medium to long hair and 20 inch long Jenica hair extensions. 1. The first step is to apply the hair extensions at the back of your neck. Move your hair to the front from above that is above the nape of your neck. Now clip in the hair attachments. 2. The next step is to straighten down your hair and get a grip of the bunch. Try to get most of the hair leaving only shortest flicks before you start to braid your hair. 3. Now braid your hair in French style starting from one back side of your head to the other bringing the braid forward. Bring the braid forward and you are all set to go. Trend of sleek hair is back again and growing rapidly. Slicked down sleek hair is a perfect hairstyle as your second and third day hair. For adding a glam to your looks, use our Jenica 20 inch long hair extensions. 1. Start with partitioning your hair from the middle using a rattail comb and attaching the hair extensions. 2. Comb your hair backwards and behind the ears. Now take one side of the hair and grab a little section to backcomb it. Attach a clip to hold it. 3. Take another section of hair about 1 inch above from the previous section, backcomb it and attach a clip to it. 4. Repeat steps 2 and 3 for the other side as well. 5. Use hairspray to hold the hair and flatten all hair with the back of your comb. Beach waves requires hair extensions on all sides of hair as this hairstyle requires a lot of volume. 1. Just like all the other styles, add hair extensions but this time on the sides as well. This will require 3 hair extensions. 2. Back comb all your hair to straighten them up. 3. Take small hair sections one by one and curl them up using a curling iron. Hairspray in the end to lock the shape. 4. You can also brush down the hair for a princess braid look. Messy ponytails are also a way of giving you a playful princess in the garden looks. The larger the volume of hair, the better it will look. 1. Start by straightening your hair and making 4 loose ponytails at the back vertically with equally divided hair. 2. Make a loop in all the ponytails and pass all the tails above it. The messier the hairstyle the better it will look. 3. Final step is to add a messier touch by messing hanging hair and hairspray. This hairstyle also looks better and better with more hair extensions you add. 1. The first step is to make a dutch-braid starting from the side. 2. Now make a ponytail and attach hair extensions all around it and straighten the hair. 3. Pull the dutch braid to the back side till the middle of your head loosening some front hair. 4. Wrap the braid’s tail around the pony. Hairspray to lock the looks.